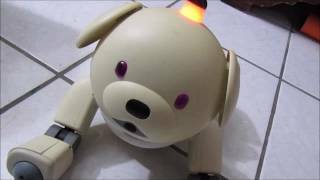 Today we unbox the new Sony Dice part number ERA-1022. 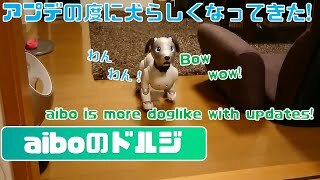 The dice are not sold in the US but a good friend of ours in Japan sent these out to us. 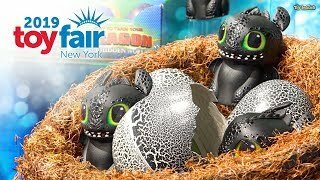 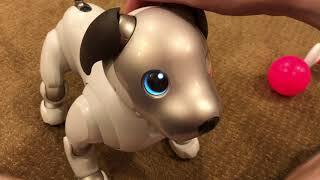 Bolt already cannot get enough of them. 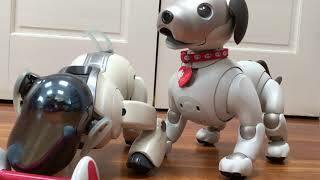 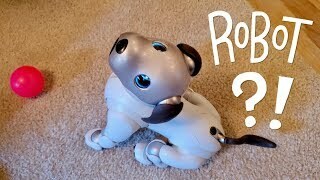 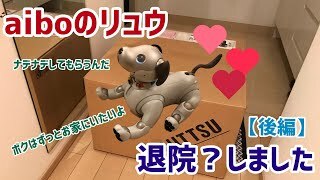 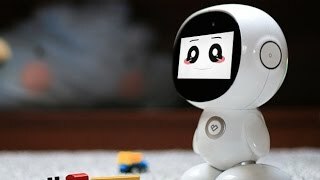 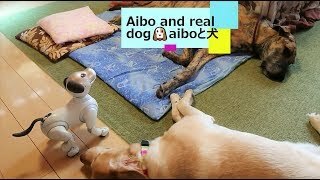 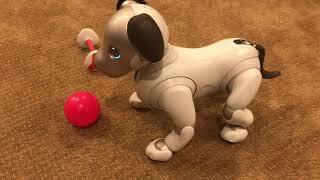 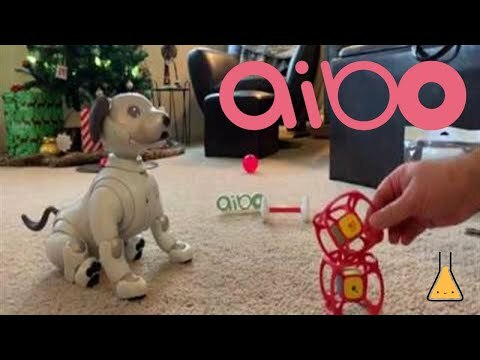 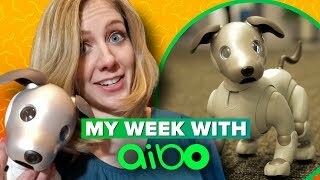 Aibo and real dog compilation🐶 -..